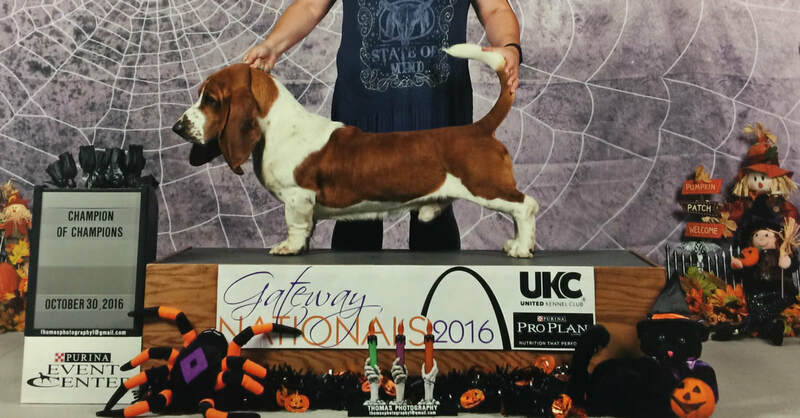 Benton Basset Hounds is a small breeder located on 24 acres in central Arkansas. We raise good quality basset hounds and breed for conformation, breed standards, and temperament. Our dogs are loved, treated like family, and are very socialized. They have plenty of room to exercise, play, and interact. 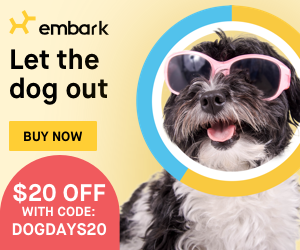 Our puppies will come home to you pre-spoiled and ready to play!